Photo sent in by Marguerite Nokuthula de Villiers‎ from FB. The legendary South African singer joined personalities like actor Benedict Cumberbatch to be honoured by Queen Elizabeth II last Tuesday with the Officer of the Order of the British Empire (OBE). As reported by SAPeople in June, when Johnny heard he was to be awarded, the 62-year-old described the news as a “tremendous moment” and said the award re-energises his dreams and commitments to South Africa in a “very special way”. In a message on Facebook Johnny said: “It has been a long journey of more than 30 years, from when I first began to experiment with truly South African cross-over music, and at the same time becoming a cultural activist in the struggle against apartheid. “Our music was banned or restricted on national radio, as well as shows being closed down from time to time by apartheid’s security police; we were faced with many obstacles that we had to contend with. 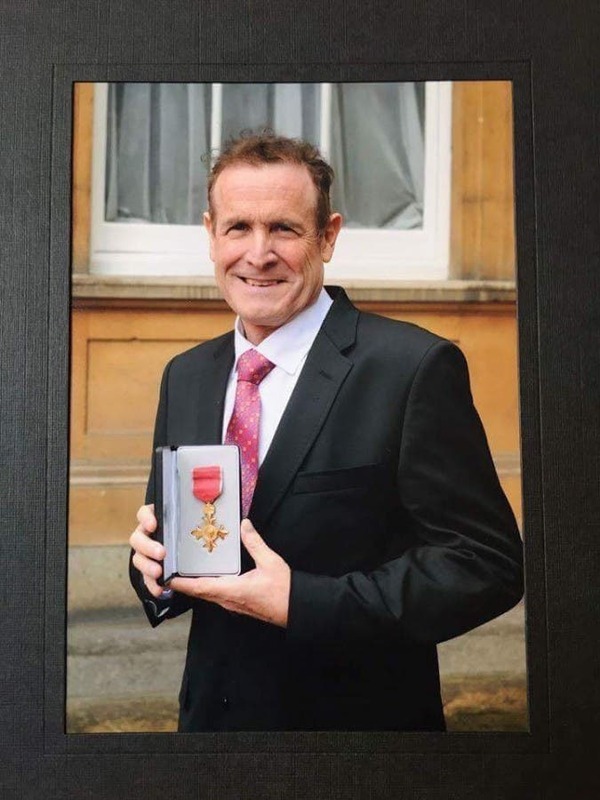 The Honours System recognises those from the arts, health, sports, business, political, voluntary and other sectors who have made a difference, been innovative, enhanced Britain’s reputation, volunteered, changed things, improved life for others less able to help themselves and/or displayed moral courage. 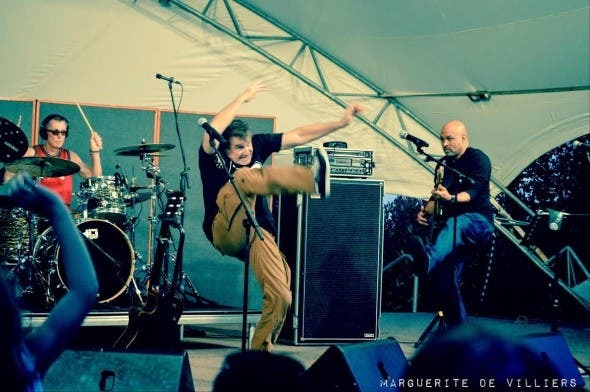 It may be by accident…but three decades later and Johnny Clegg continues to entertain, perform and inspire – this month he performed around the country in France, will be performing in the Eastern Cape in December, and has a North American tour lined up for 2016. #GoJohnny!